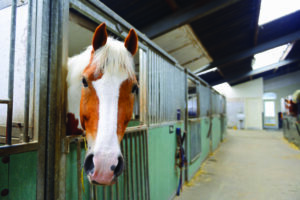 We are very proud of our dedicated equestrian business property policy; it is the market leading product in the sector and the only one specifically designed for equestrian businesses. We understand that equestrian businesses pose different risks to farms and other rural enterprises and this is why we developed our high quality product. 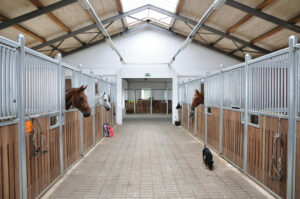 Equestrian Yards present different risks and have different needs to other rural businesses; as such our bespoke product for Equestrian Yards leads the field in this sector. These are just the highlights of standard cover. Please speak with a rural specialist for full advice on the strength and depth of the product. Optional extensions are also available to build into the cover. These include increased limits on all sections, internet and website cover as well as bespoke sections to suit the needs of your business. 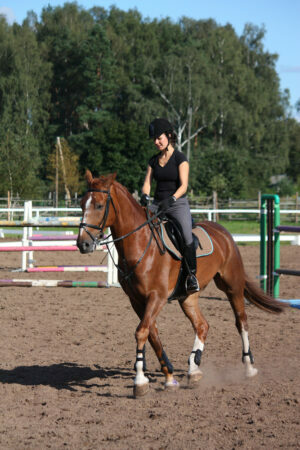 This product sets the standard for equestrian property insurance in the UK and is provided by Axa Insurance. The policy is exclusive to Ravenhall Rural and our clients. Axa is an international specialist insurer, underwriting a diverse range of personal and commercial insurance risks; their claims philosophy is that superior claims handling should be based on fairness and common sense. Speak to the rural team today to discuss the added benefit of being a Ravenhall Equestrian Business property policyholder.